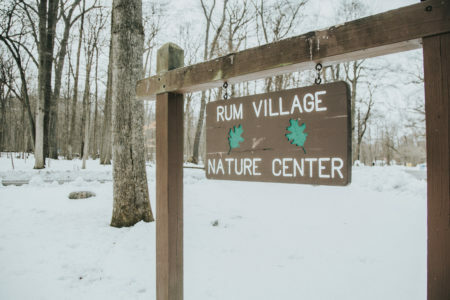 Come take a walk at Rum Village where quiet yet breathtaking adventures await you at every turn. There’s something about the sight of lightning bugs illuminating the fields, the sound of maracas shaking from the cicadas in the trees. 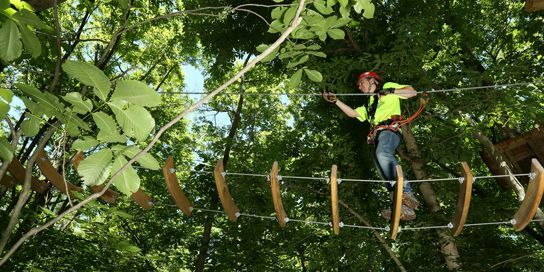 Have you ever wondered what it felt like to be among the treetops?